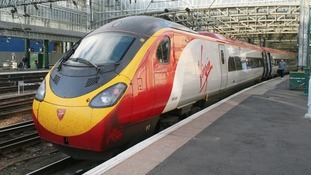 There has been an extraordinary twist in the battle for control of the most important rail link in the North West. 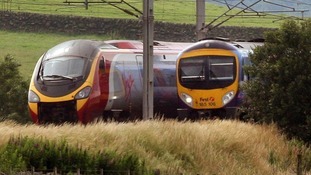 The franchise for the West Coast Main Line was awarded to First Group in August - but the government has now cancelled it. It says there were "significant flaws" in the bidding process because of mistakes by Department of Transport staff. Three have now been suspended and taxpayers are now facing a bill of at least £40 million. 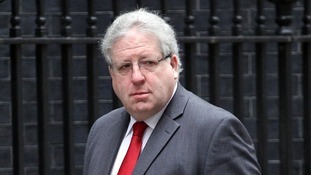 Speaking to ITV News, the Transport Secretary Patrick McLoughlin MP admits if it had not been for Richard Branson's legal challenge the flaws in Britain's rail franchise system may never have come to light. He said: "If the legal challenge had not been mounted we might not have found these out, that's true."